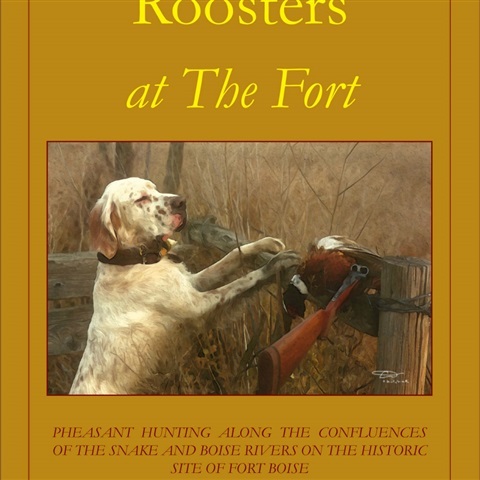 First edition of Roosters at The Fort. 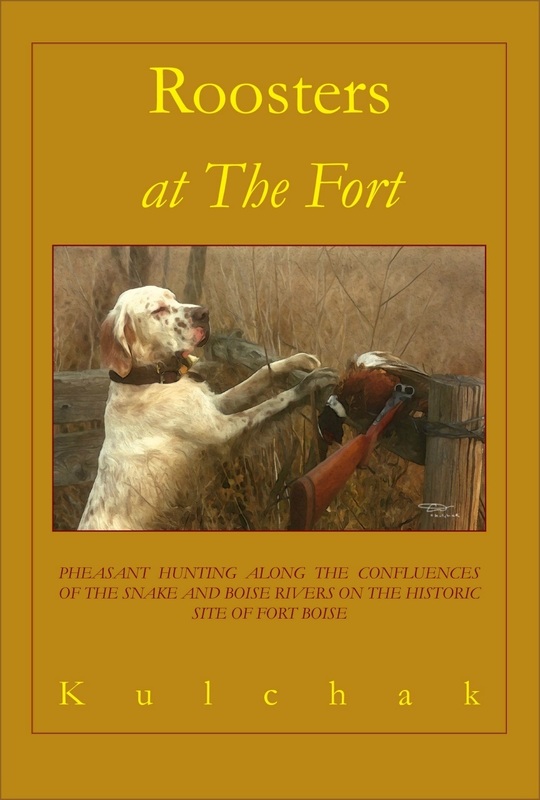 Hard bound, with dust jacket, Personally inscribed by Craig Kulchak. The first edition was a limited run that sold out quickly!